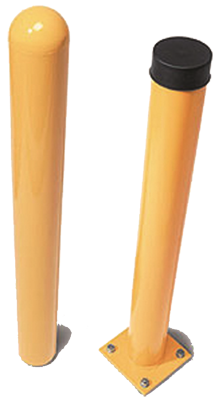 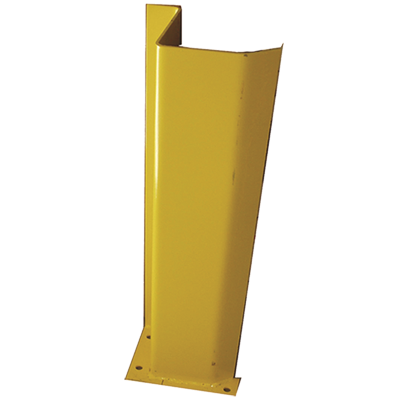 Includes track guards, bollards, post protectors, trailer jack, and safety products such as traffic lights and dock lights. 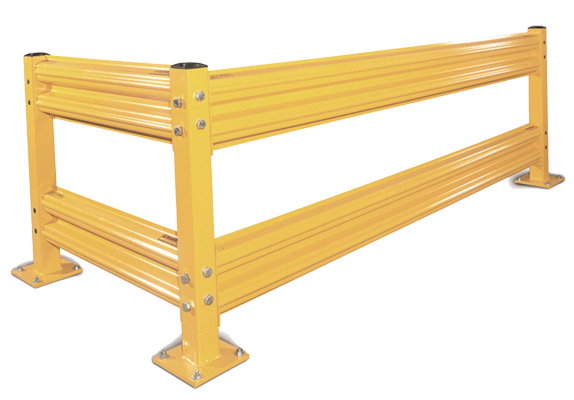 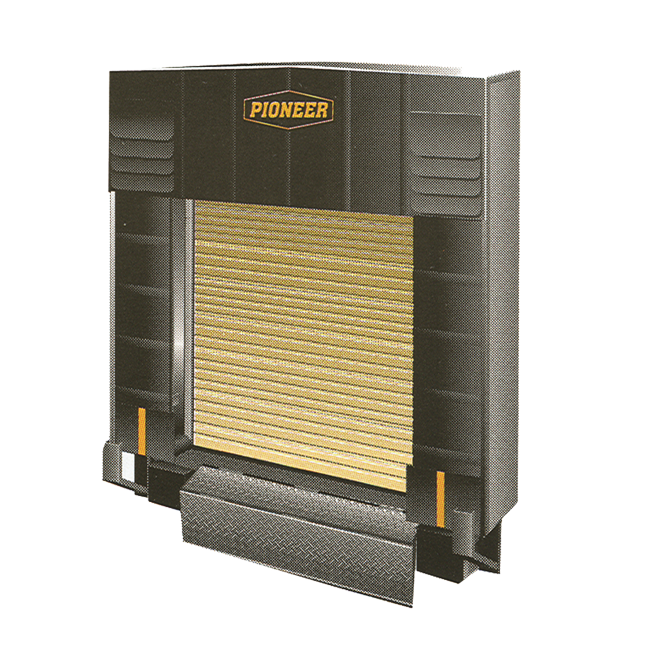 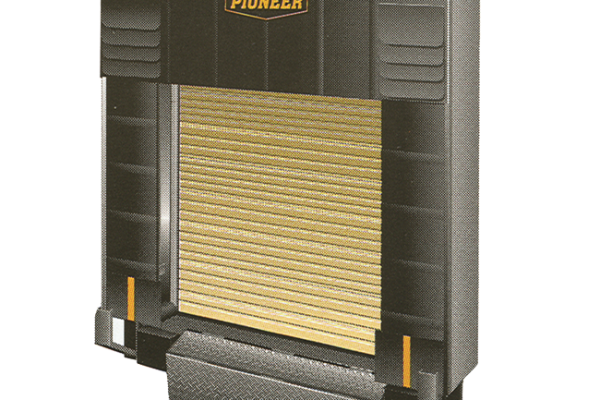 Protect your investments with barrier protection and light signals to work safer with forklifts and carts. 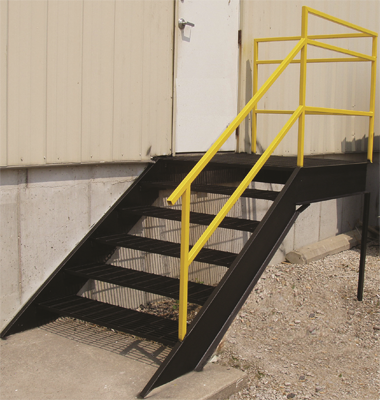 Avoid costly warehouse mishaps and dock accidents while protecting employees and equipment.